Robert Kubica nearly lost an arm when he crashed his Skoda Fabia in February 2011. Since then Kubica has returned to rallying and is points leader in the WRC2 class, having won four of the six rallies WRC2 has contested. His next step will be competing in a Citroen DS3 WRC car, in the top class, at Wales Rally GB in November. 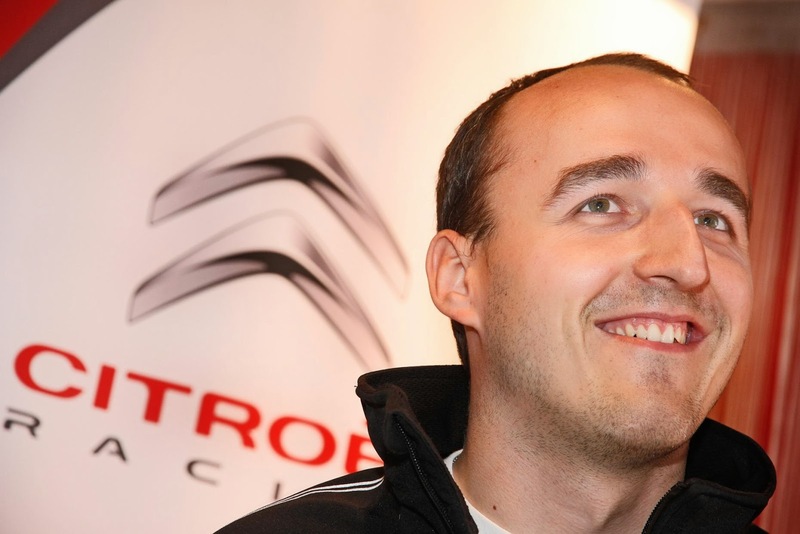 Kubica said: "This one-off outing for the works team is a great opportunity for me, but it’s also a huge challenge. Wales Rally GB wasn’t part of my original programme, so I’m very happy to be able to have this precious experience. I would like to take this opportunity to thank my partners, and especially the Lotos Group and Citroën Racing for having made this possible." That he can even drive a car following the 2011 crash is amazing. Kubica lost lots of blood and suffered compound fractures to his leg and shoulder, as well as partially severing his forearm. To return to competition and be successful is astounding, and to be elevated to WRC is testament to his fortitude as a person. F1 lost a real character, but WRC has gained one. The Wales Rally GB will take place from 14-17 November. It has moved from South Wales to its traditional territory in North Wales. The service park is in Deeside, Flintshire.